How far can the Warriors go? Golden State ran its win streak to 10 games over the weekend, and the West juggernaut is averaging a league-leading 129.1 points per game in January. 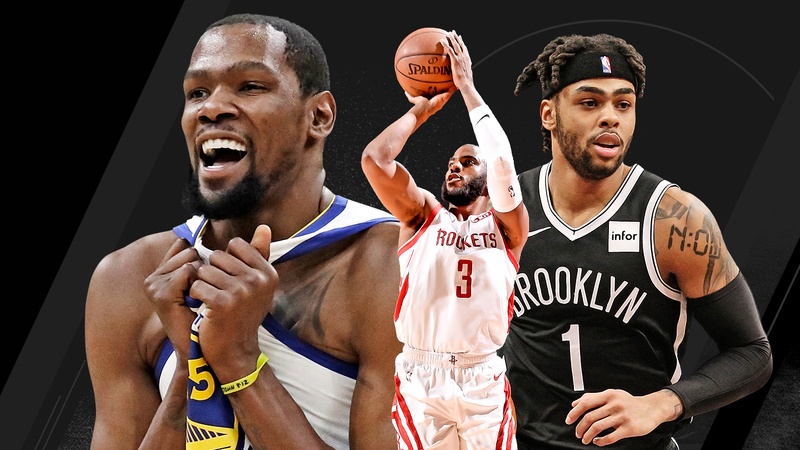 Throughout the regular season, our panel (ESPN's Kevin Arnovitz, Tim MacMahon andAndre'Snellings, The Undefeated's Marc J. Spears and FiveThirtyEight's Chris Herring) ranks all 30 teams from top to bottom, taking stock of which teams are playing the best basketball now and which are looking most like title contenders. 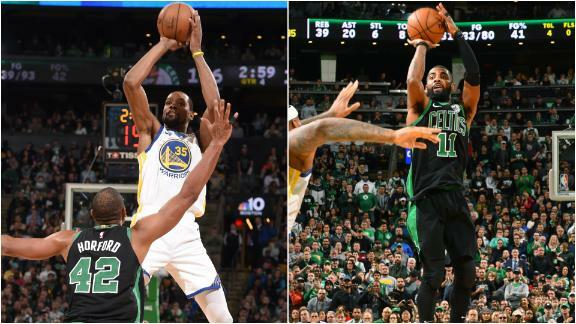 Boston battles back to take a lead in the fourth quarter, but Golden State finishes strong to win 115-111.